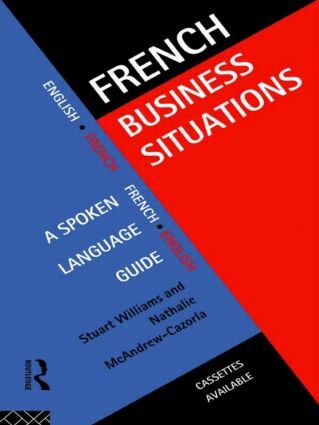 French Business Situations is a handy reference and learning text for all those who use or need spoken French for business. It is suitable for self-study or class use. With full English translations and brief usage notes, this guide will help the user communicate confidently in a broad range of everyday situations.